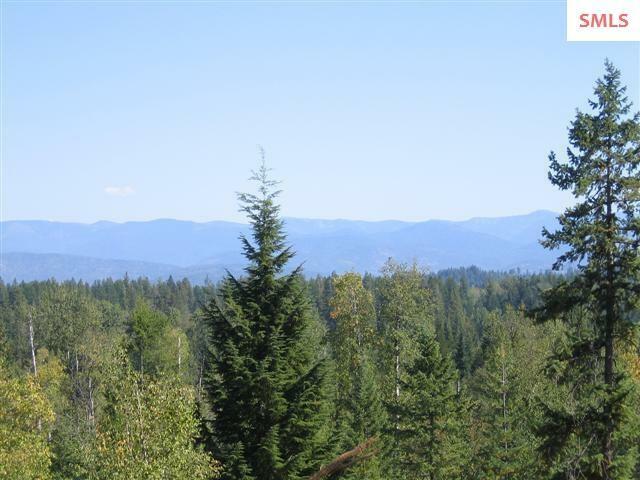 SUPER BUY! 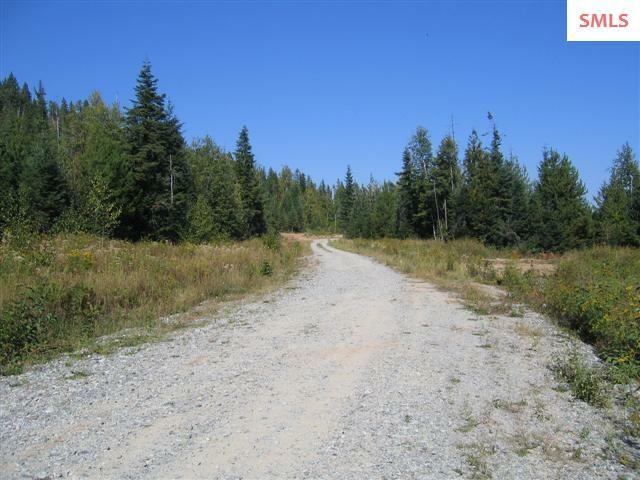 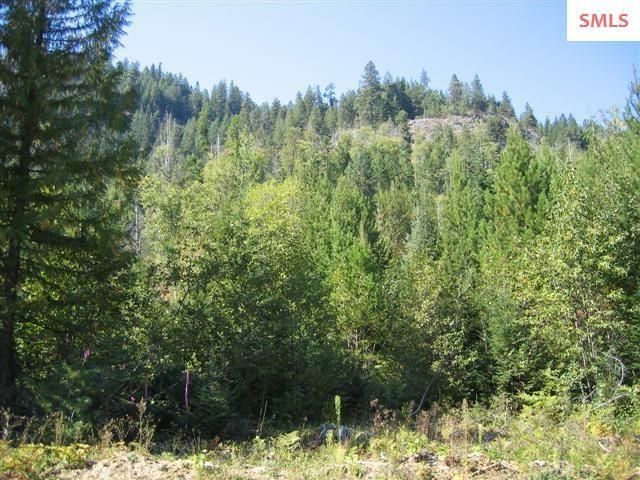 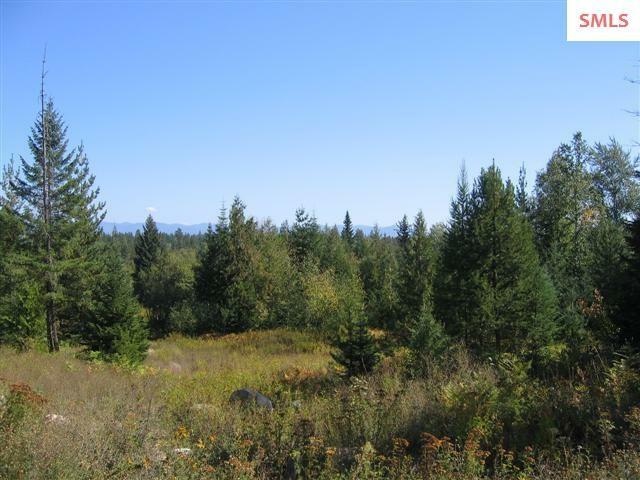 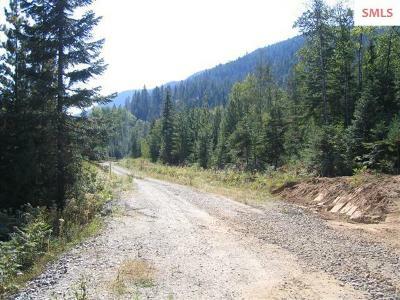 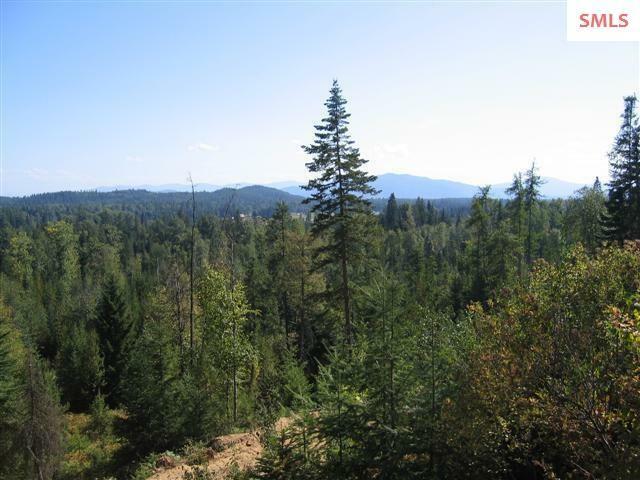 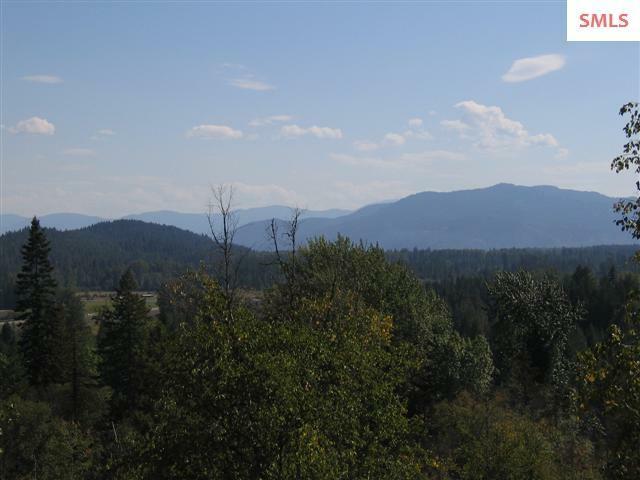 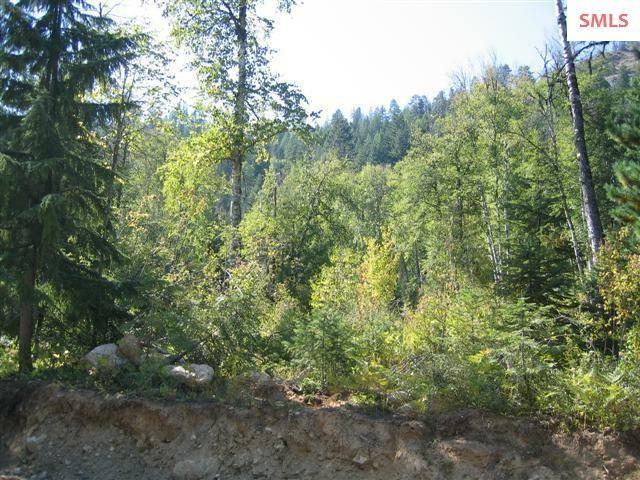 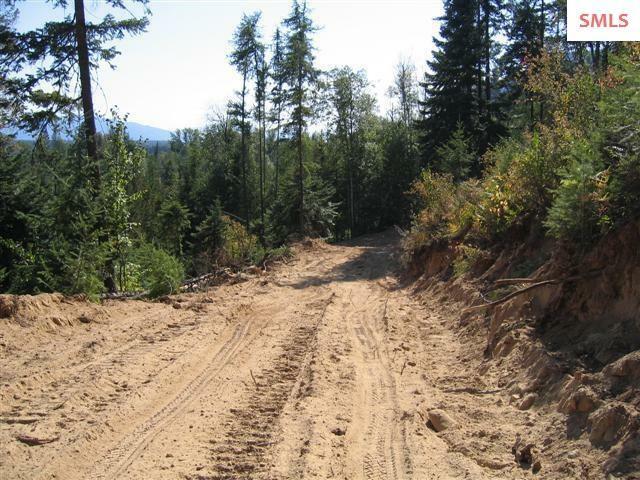 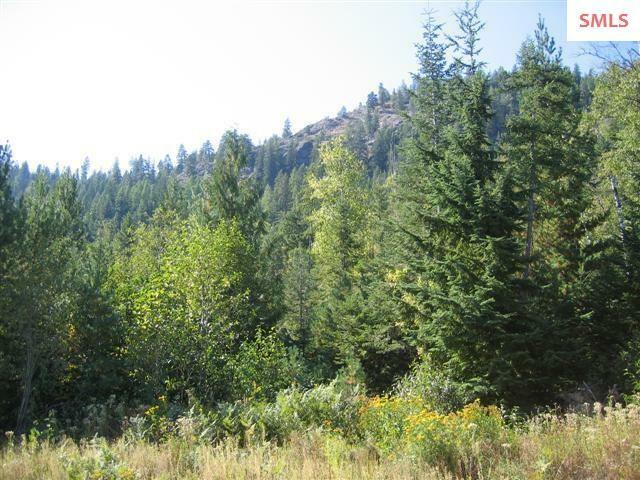 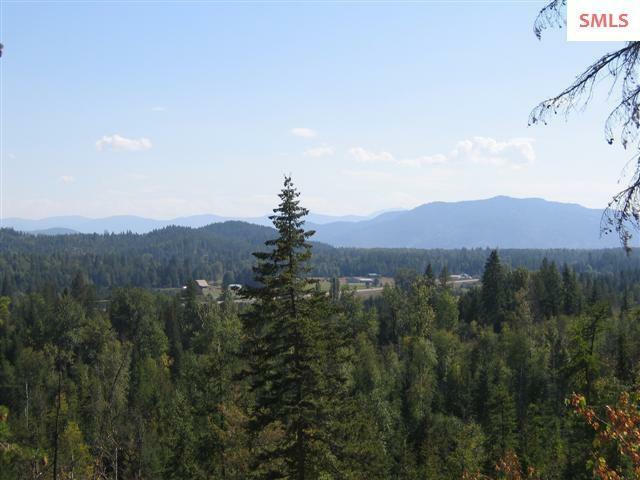 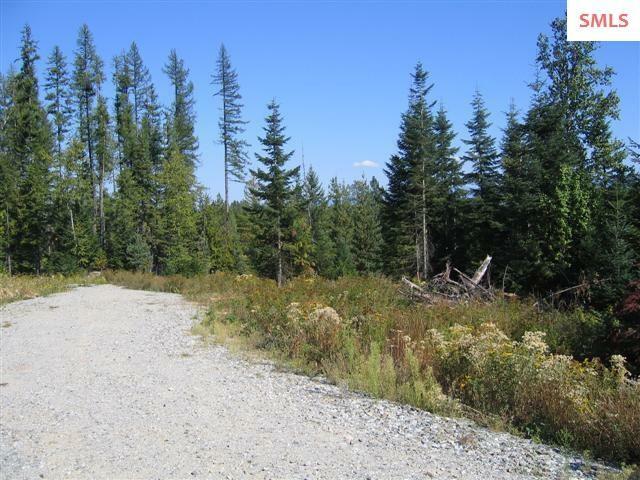 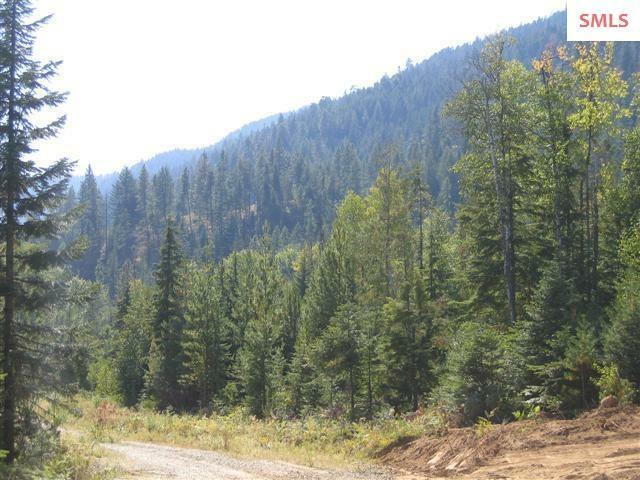 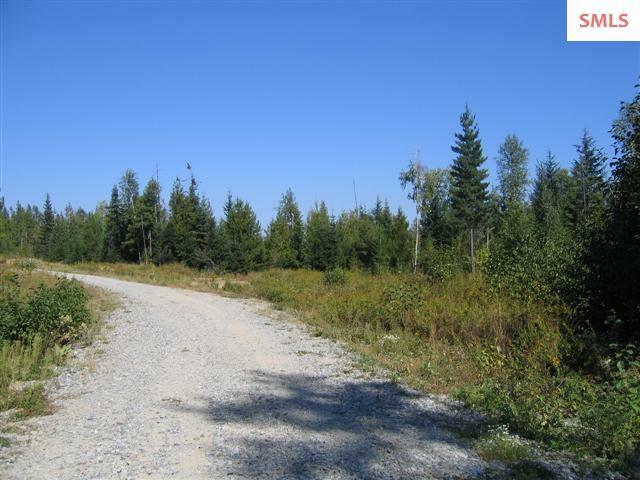 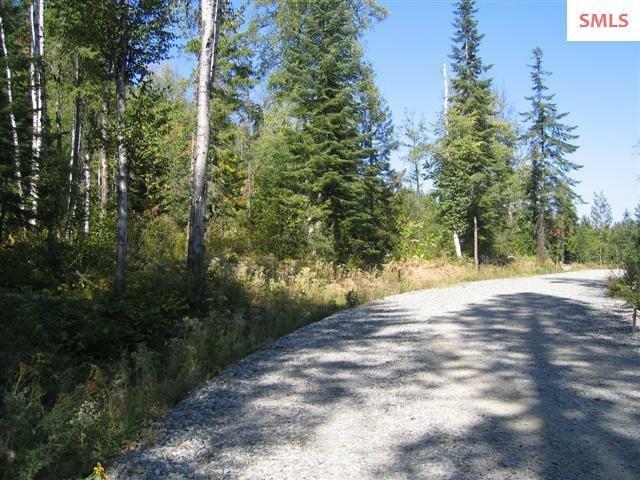 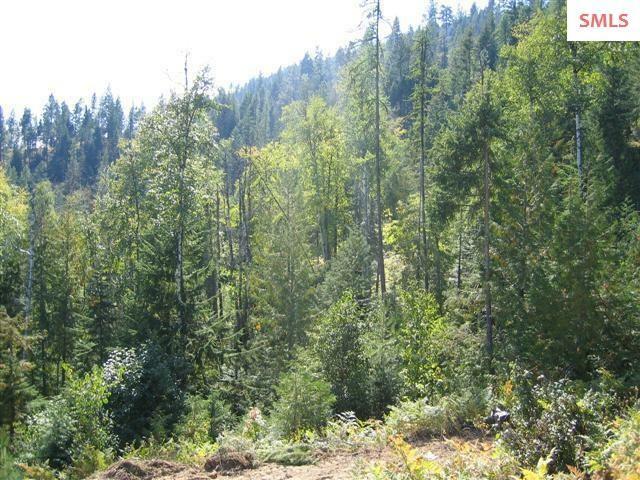 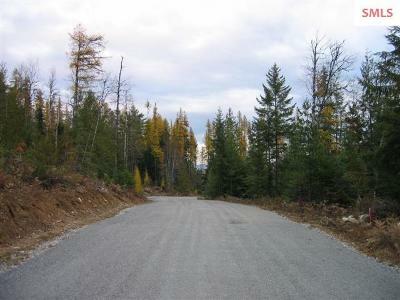 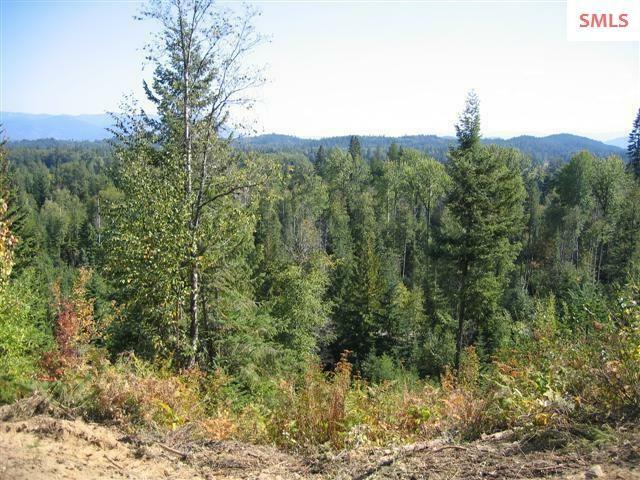 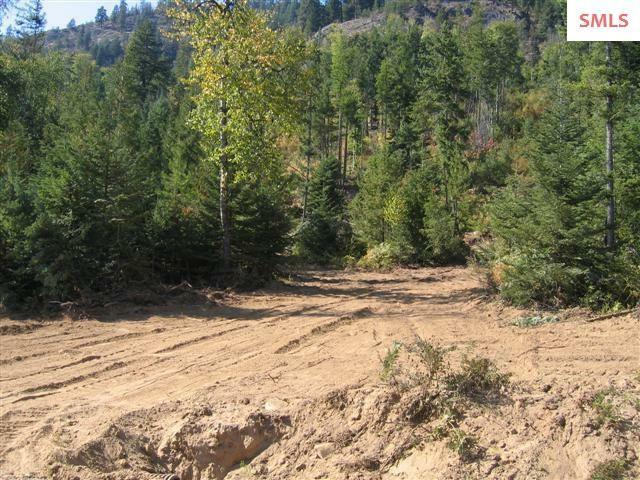 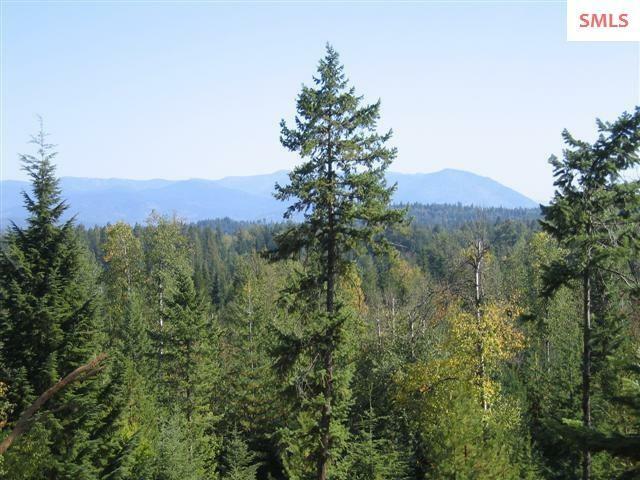 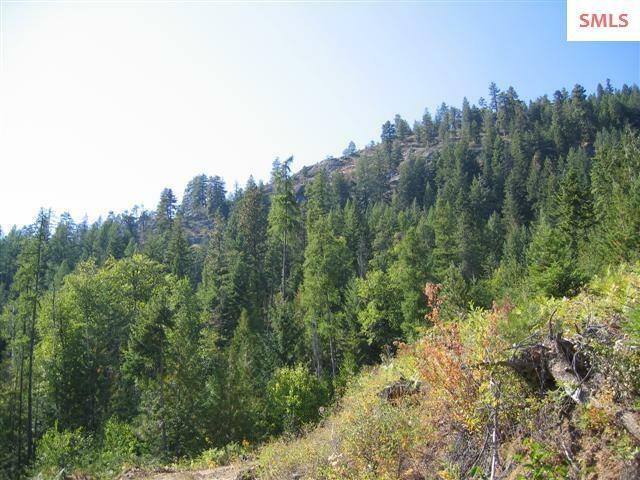 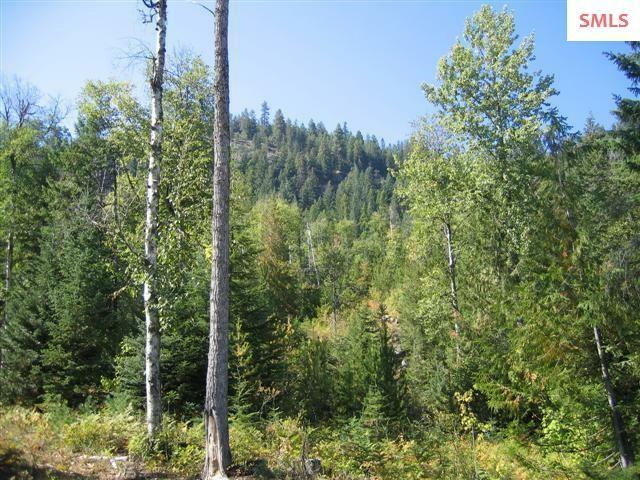 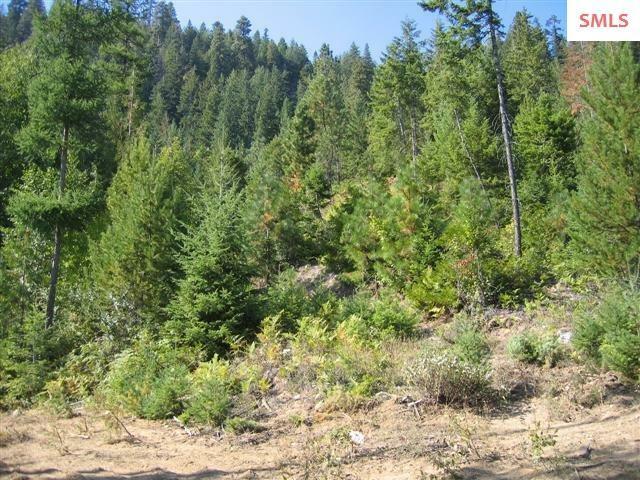 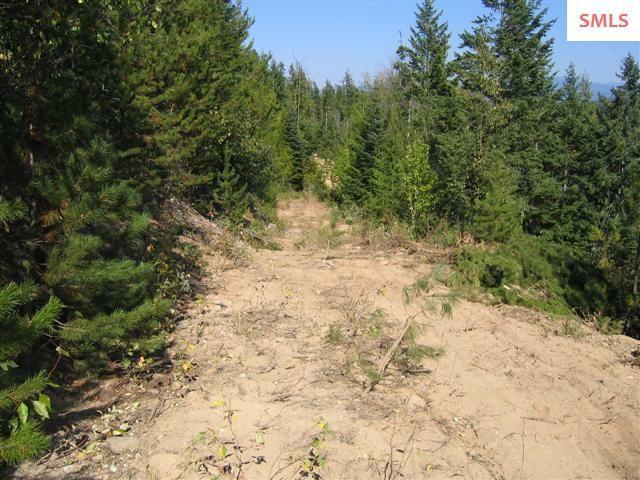 Within minutes of Ponderay and Sandpoint is Hawkeye Estates, located on the edge of the Selle Valley just north of Sandpoint, featuring great views of the Cabinet Mountains, Selle Valley and distant Lake Pend Oreille views. 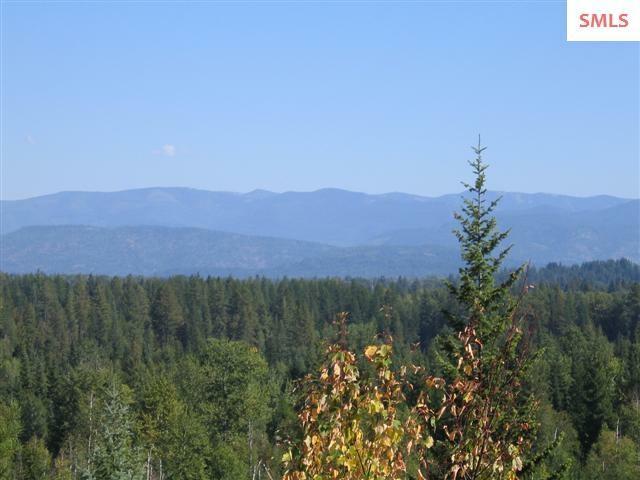 Hawkeye adjoins Schweitzer land to the North and West for ultimate privacy. 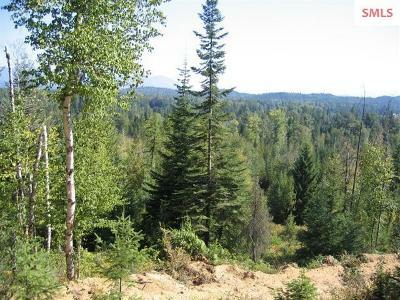 Varied terrain and all treed. 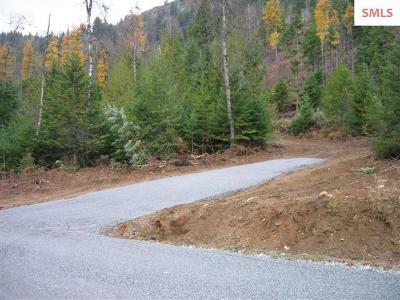 New road punched in to building site. 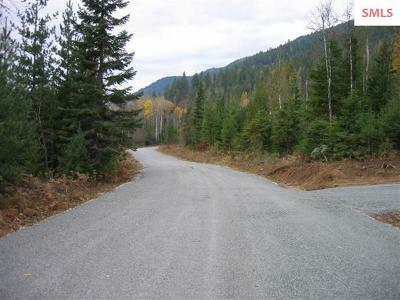 Power at properties edge. 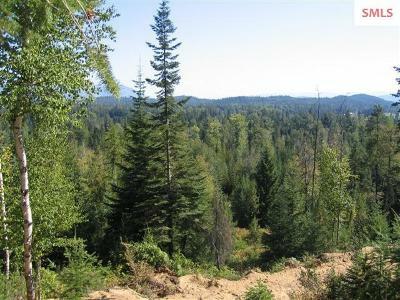 Great southern and southeastern exposure. Lots of wildlife. 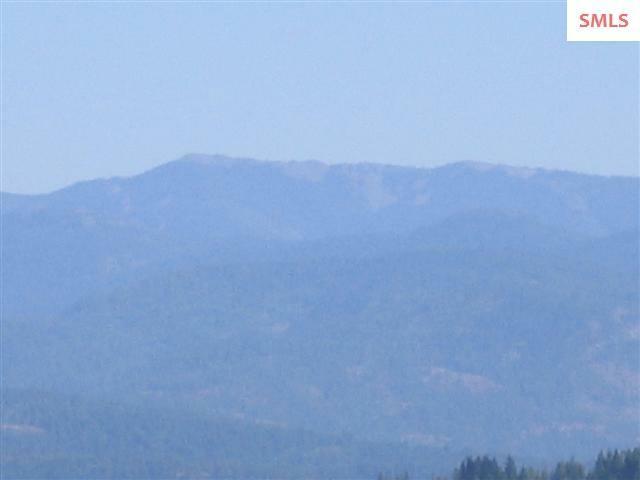 Possible owner terms. This is the last available lot in the subdivision, and the owner was saving for himself. 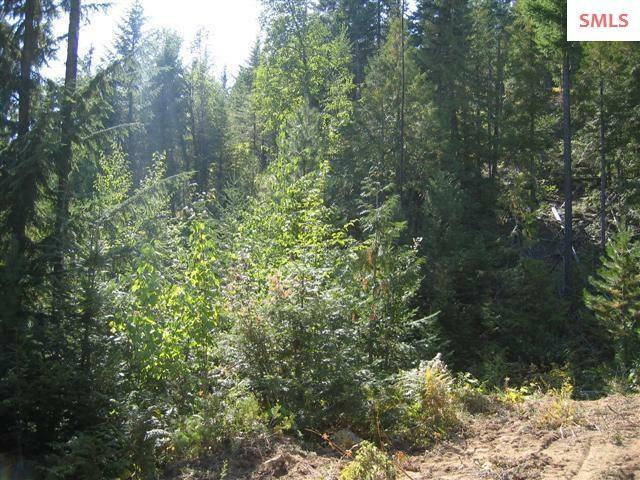 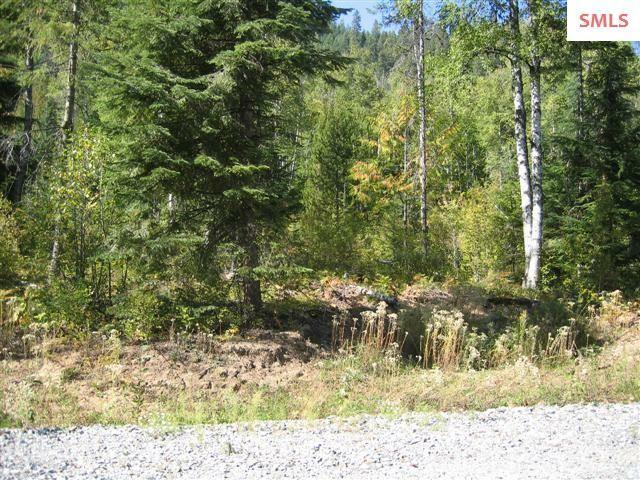 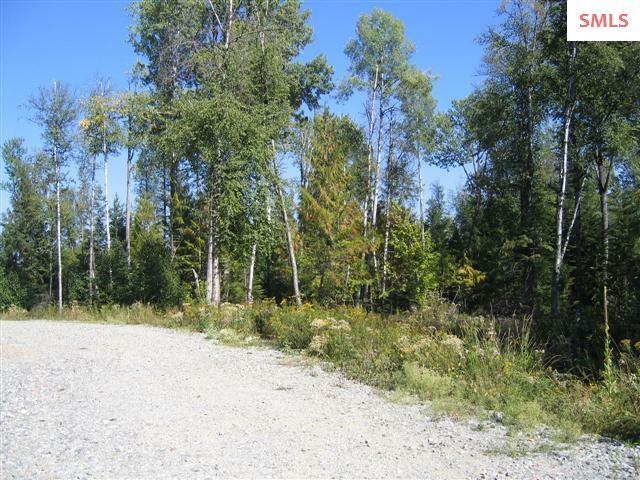 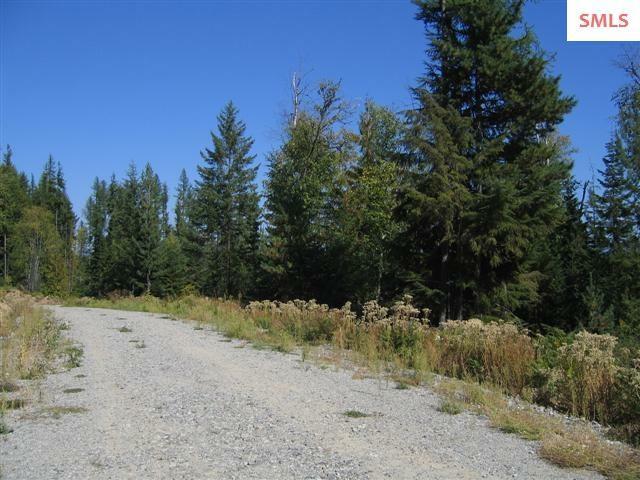 View lots at this price and close to town are hard to come by!